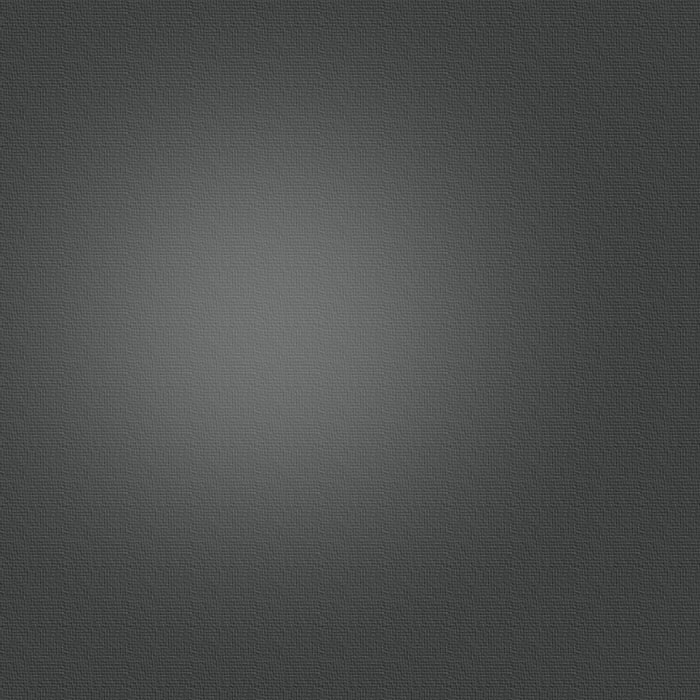 Your professional partner for PU relative innovation material! 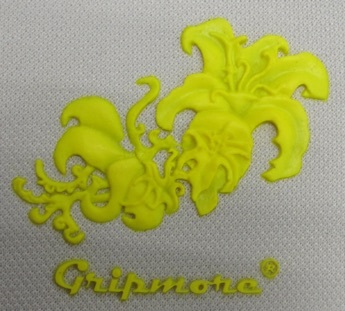 Wanna see more of gripmore’s innovation material? © 2017 gripmore Co., Ltd. All Rights Reserved.